I help local and e-commerce businesses grow through online advertising and website optimization. Currently receiving a Marketing degree at the Darla School of Business, I've also helped agencies, small businesses and individuals maximize their digital footprint. After an initial consultation and analysis, we will start developing a strategy that will take you from your current state to your desired state. To guarantee the best performing strategy, I will be intensively monitoring, testing & optimizing all aspects of the campaign. After eliminating underperforming elements and optimizing the best performing ones, an automated system will be in place to continue growth. 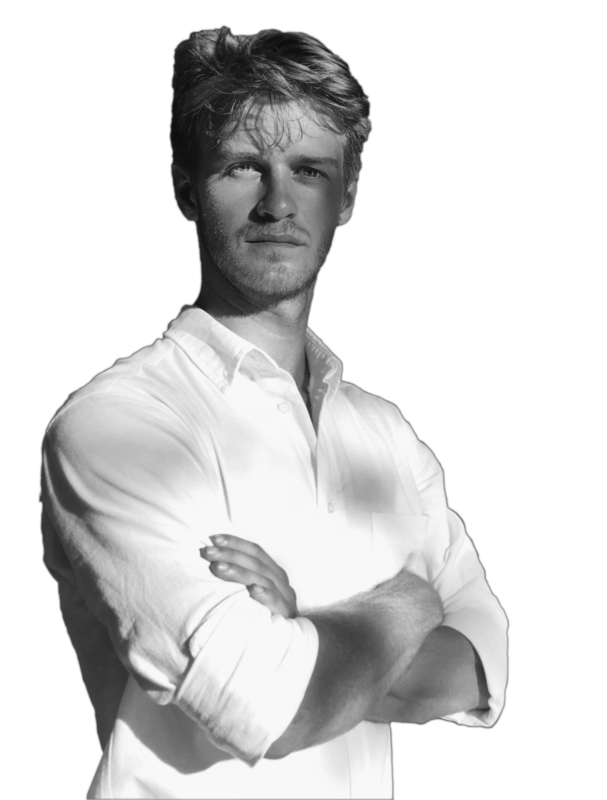 Joseph Steyne is a local Landscaper who wanted to grow his online presence. I developed a website to showcase his services and past projects. I also created a CMS so he can upload his future projects without having to hire additional help. 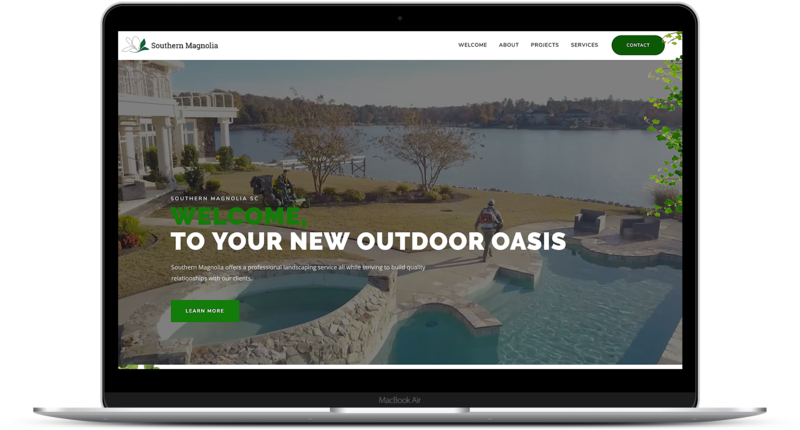 I wanted to make his website lively & modern (unlike most landscaper's websites) so I created a video short to use on the background of the website & for online advertising. This took the website from 0 - 100. Then I used that video to advertise on Facebook and rack up 8,000+ views within two weeks. I trained Joseph how to use the power of Facebook Advertising so he can attain clients online. 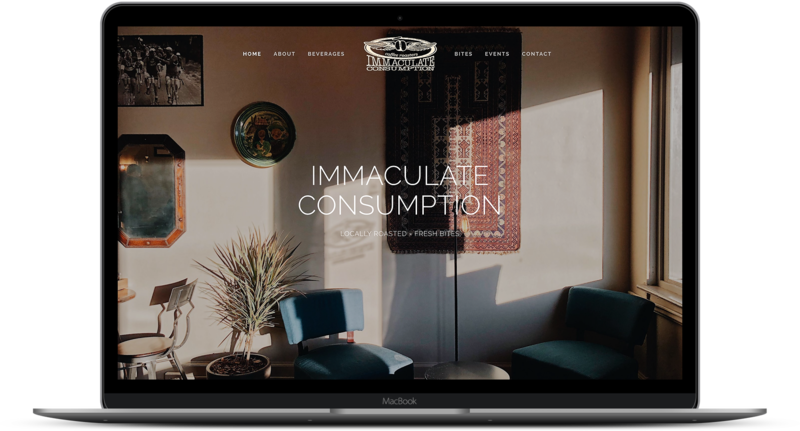 Columbia, SC premier coffee shop and local lunch hangout, Immaculate Consumption, was in need of a new digital footprint to match their classic menu + lively atmosphere. I revamped their traditional site with updated photography, a new menu layout, event space details and more to replicate the personality of the restaurant. 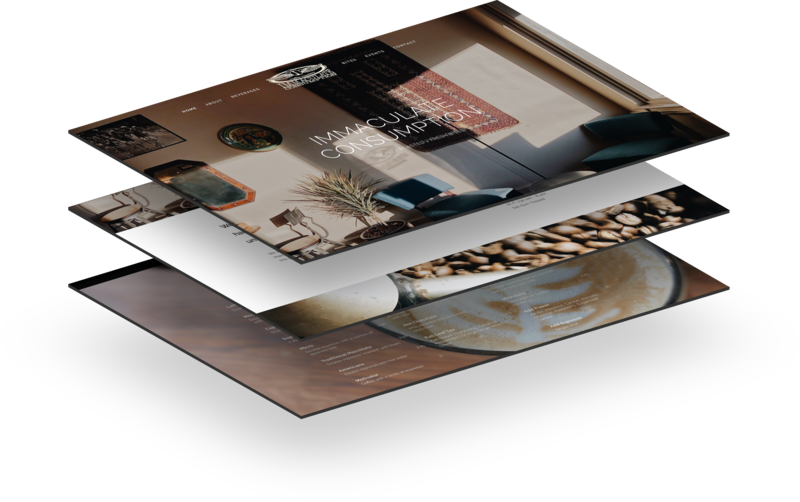 A thought-out color scheme and minimal feel brought this new site to life. Beth Barfield is a local interior designer who wanted to move her services to an online platform. I developed a strategy to best showcase her services and ease the process of booking a consultation or buying one of her interior design packages. I assisted in logo + name creation to create a unique brand, as well as a number of business logistics and consulting on the side. In addition to showcasing her work and services, the finished product will feature a store, blog, and the ability to schedule a consultation with her right on the site. 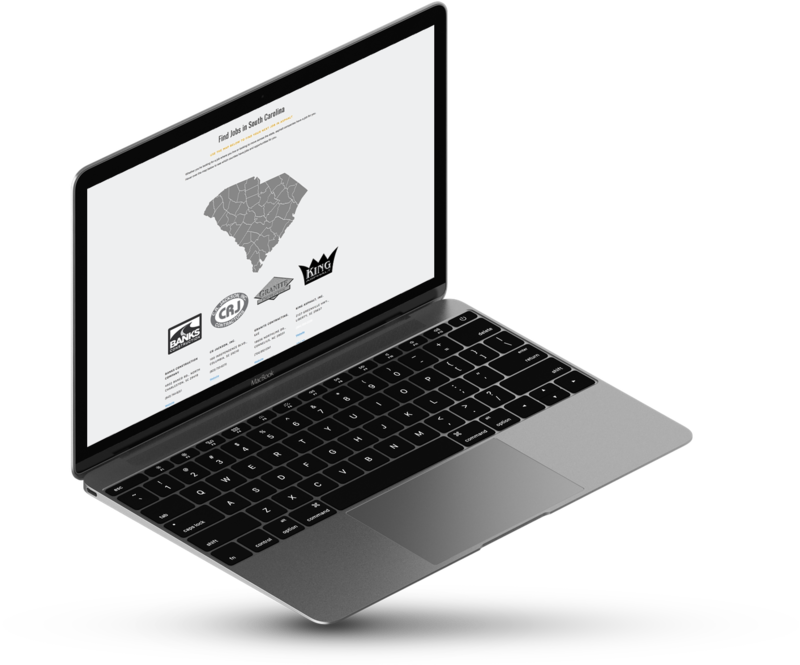 I was commissioned to create an interactive state map for the South Carolina Asphalt Pavement Association's workforce development campaign, Asphalt Works SC. I developed a responsive map through the use of Java Script, SVG graphics, HTML and CSS. 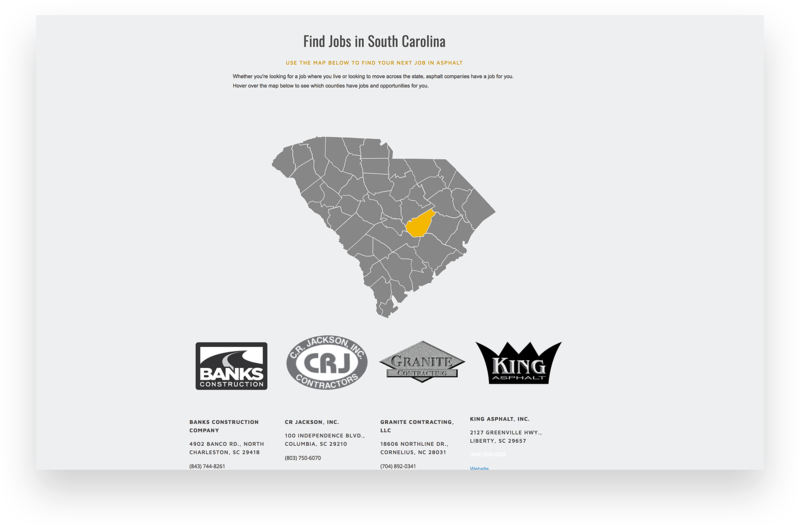 Upon completion, the map will filter asphalt job providers within each county on-click. Stefano De Angelis is a government consultant, counterterrorism instructor and best-selling author. 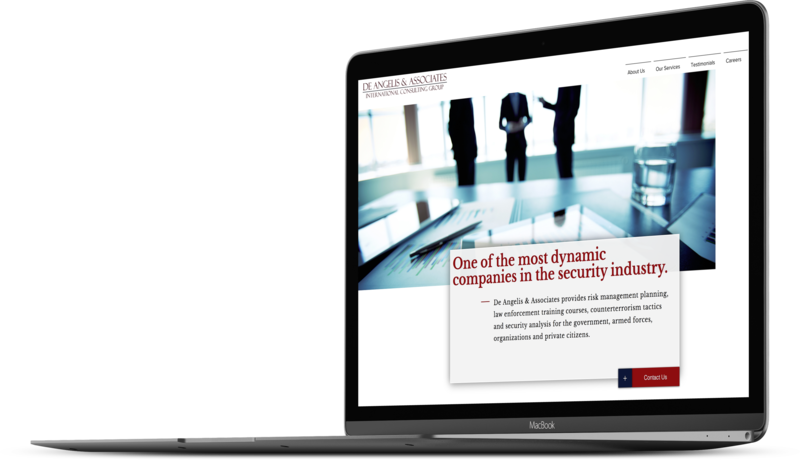 He began the International Consulting firm De Angelis & Associates to provide risk mitigation, law enforcement training and more for the government, armed forces and organizations. 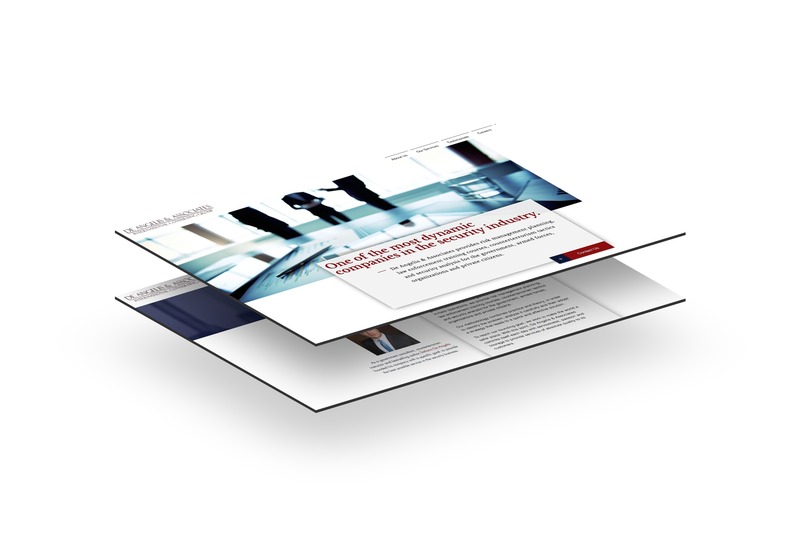 The purpose of his website is to provide information about his services to reach potential clients or employees. 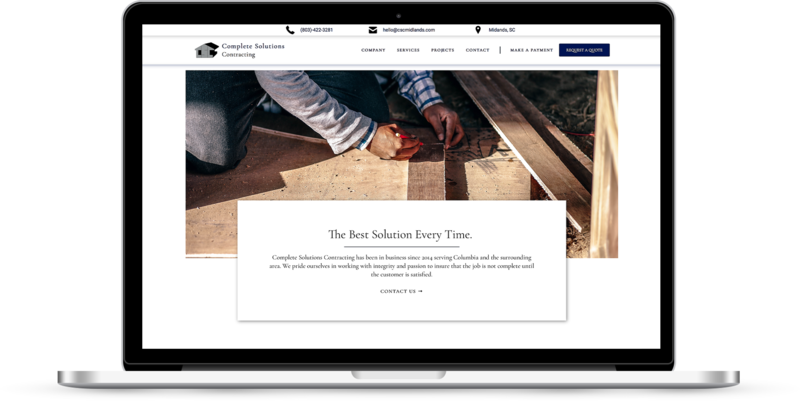 Local contractors, Complete Solutions Contracting, were looking for a way to make their services + contact more accessible to the general consumer. 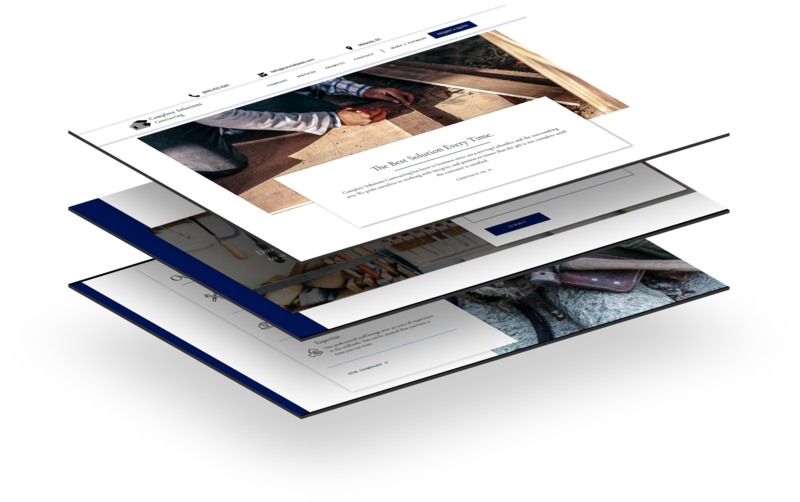 I developed a website to outline their key services along with specific project pages, careers page and a free quote feature to ease the consumer process. Through the use of a content management system (CMS) I made it easy for the client to take over uploading project posts and updating information. This has helped increase their search engine optimization as a result. 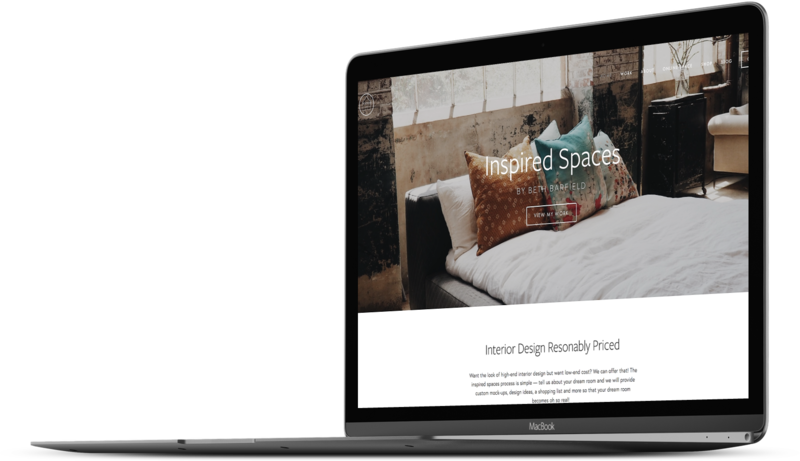 Beth Barfield is a local interior designer who wanted to move her services to an online platform. I developed a strategy to best showcase her services and ease the process of booking a consultation or buying one of her interior design packages. I assisted in logo + name creation to create a unique brand, as well as a number of business logistics and consulting on the side. Columbia, SC premier coffee shop and local lunch hangout, Immaculate Consumption, was in need of a new digital footprint to match their classic menu + lively atmosphere. I revamped their traditional site with updated photography, a new menu layout, event space details and more to replicate the personality of the restaurant. A thought-out color scheme and minimal feel bring this new site to life.